HTC has sent out a teaser for an event which shows an image of a phone’s rear casing. 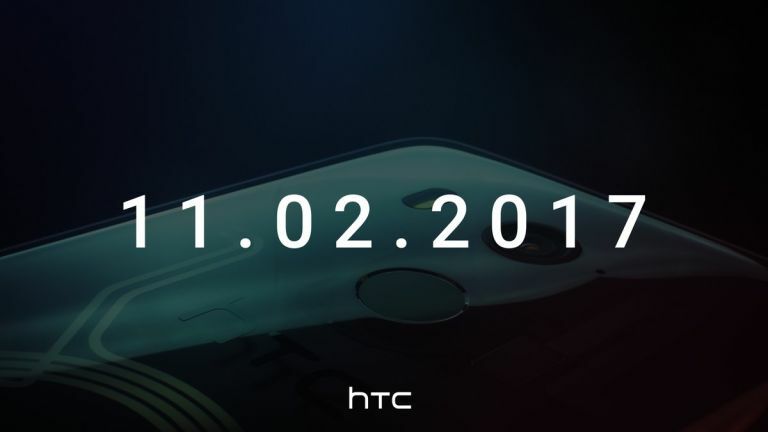 The HTC event will take place on 2 November 2017 where the teaser says “You’ll see it all on 11.02.17”. While we’d like to read into this message to reveal more it’s likely as simple as referring to the reveal and the fact that this HTC U11 Plus phone will have a larger screen to show more. Of course it may also refer to an enhanced camera but we’re not jumping to conclusions there. The teased photo itself shows a handset with a rear facing fingerprint sensor. It also reveals the rear camera as a single snapper as opposed to a dual offering. Bearing in mind the last HTC phone with a rear fingerprint sensor was the One Max back in 2013 this does seem interesting. This could still be the HTC U11 Plus but with an edge to edge screen hence the rear fingerprint sensor and that tease line about seeing everything. That said a rear sensor is cheaper to make than a front one so it could simply be a way HTC has saved money while adding a large screen. So this phone reveal could be for the much rumoured HTC U11 Plus as the company’s next flagship device. Or this could be for a more affordable HTC U11 Life which also has been rumoured. Perhaps we’ll see both. Check back nearer to that 2 November reveal date to find out everything and until then find out more about the current HTC U11 at the link below.